Building on over three generations of Leahy musicianship, Doug Leahy, together with his wife Jennifer and their children, are keeping those traditions alive through music, song and dance. On Saturday, May 11, 2019 at 7:30 PM The Next Generation Leahy will explode on stage! As with all forces of nature, the music and energy created by The Next Generation Leahy simply cannot be contained. The drive to create music is powerful within each of the Leahy children. 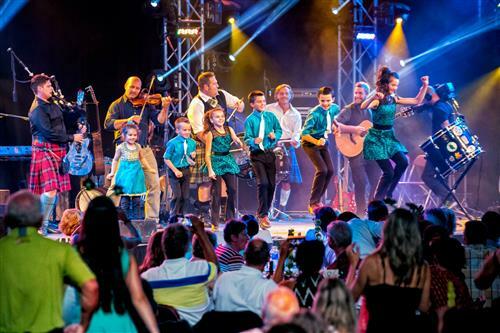 It has given rise to multi-instrumental talents whose dynamic live performances have been described as “astounding” and “breathtaking.” With these young minds leading the way, their music is constantly evolving, bringing Celtic music into the modern era for a new audience. In all of their music The Next Generation Leahy take their passion for music, song and dance – which flows from every pore in their bodies – and create something new and vibrant. For the last several years Next Generation Leahy has performed across North America, and shared the stage with the likes of The Chieftains, We Banjo 3, The Tenors, and Natalie MacMaster & Donnell Leahy. No matter the setting, audiences recognize in these musicians a talent that is beyond their years. 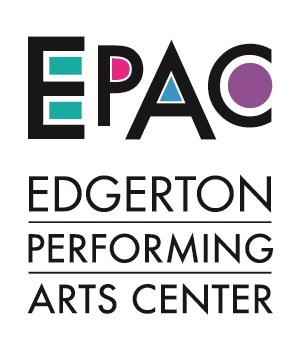 The Edgerton Performing Arts Center has been nominated for Best Of Kosh 2019 Live Entertainment Venue.